Actinidia chinensis var. 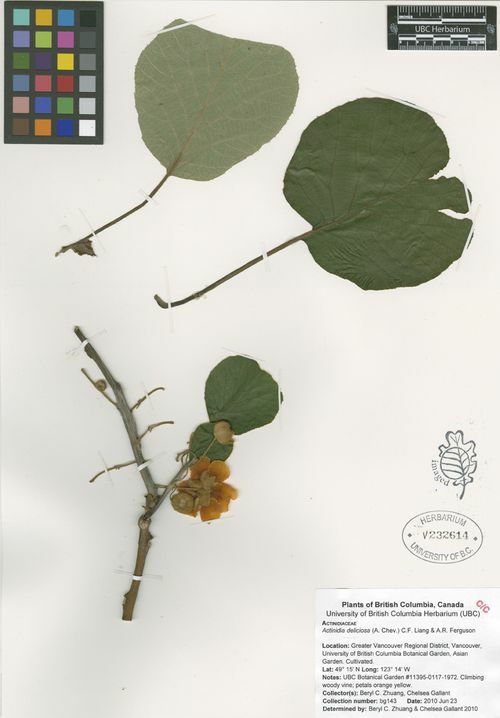 latifolia A.Chev. zhong hua mi hou tao in language.